During the Sweepstakes Period, visit the Sweepstakes tab on the HoneyBaked Facebook Page or visit the Sweepstakes page on the HoneyBaked Ham website, complete the online entry form and submit as directed. 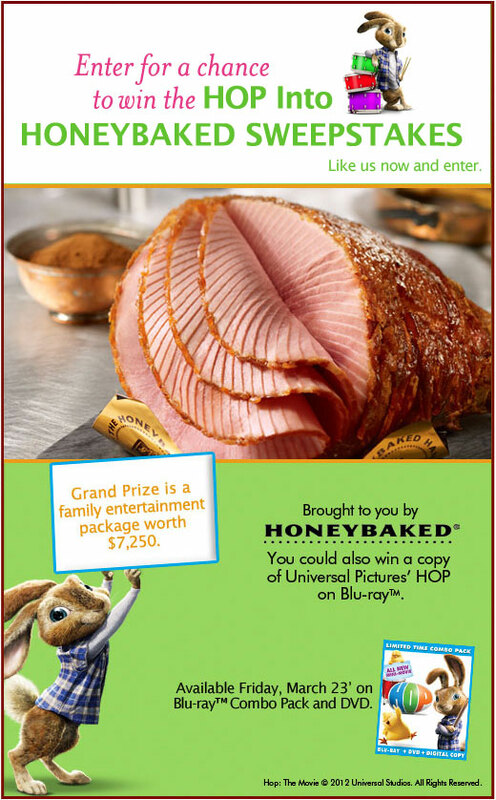 At HoneyBaked Ham Easter is the “unofficial ham holiday,” where anyone can get family meal ideas. 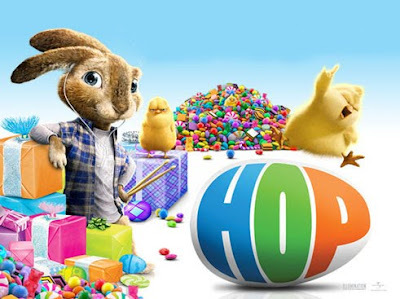 Did you know that after the winter holidays, Easter Sunday is among the biggest holiday meal days nationwide, and that in 2012 HoneyBaked will sell more than 70,000 hams (among them hundreds in Stone Mountain)? This equates to about 1.2 million pounds of ham. On a local level, this time of year is among the busiest in the holiday retail industry, and HoneyBaked employees in Stone Mountain pull out all the stops to help your make the holiday easy, fun and memorable. If you wish to win A $25 HoneyBaked Ham gift certificate please leave us a comment on the section below. HoneyBaked (www.honeybakedonline.com) is renowned for its slow-smoked, spiral-sliced HoneyBaked Hams and Turkey Breasts with signature sweet crunchy glaze, as well as a host of other entrees, side items and desserts. Since its founding in 1957, sharing and enjoying HoneyBaked premium foods has become a tradition for families nationwide who can now shop for them at more than 400 HoneyBaked locations and an online store. Whether its customers are marking holidays and special occasions or serving everyday meals, HoneyBaked helps families create life’s delicious moments. I'm not a ham for Easter person, but my family loves it! I like the candy..does that count?